From saving money on insurance premiums to effective driver management, find out why fleet managers are turning to vehicle cameras. When your vehicles equal your business, it's crucial that your fleet is as operational and effective as possible at all times. With this in mind, fleet operators are turning to fleet dash cams to help them manage and maintain their vehicles and drivers. High-definition footage of any incident helps to ensure that insurance claims are dealt with swiftly and favourably, whilst helping to limit the amount of time damaged vehicles are off the road. You also have access to detailed logs of vehicle speed, location and telemetry information meaning that driver behaviour can be monitored and assessed. Surveys have also shown that the use of car cameras can reduce accidents by up to 45% as drivers become more conscious of their activity on the road. Insurers are also beginning to see the benefits that car camera footage can bring to them by helping them to resolve claims quickly and effectively which helps to save them time and money. They are then passing these significant savings on to fleet operators, either in the form of discounted insurance policies, or even as rebates against the cost of equipping your fleet with dashcams. With crash for cash scams on the increase, and targeting company vehicles in the hope of a bigger payout, footage of any incidents that your vehicles are involved in can literally save your business thousands of pounds, making dashcams a sound business investment. Remember that larger fleet vehicles such as vans and lorries are easy targets due to the increased braking time and reduced manoeuvrability. We have worked with many fleet owners and managers, including those within the police and fire service, to identify the ideal cameras for them and develop a suitable package in accordance with their and their insurers requirements. We also keep abreast of developments in the industry and have relationships with related organisations such as Fleet Point, which enable us to advise our customers with authority. To learn about the many benefits that dash cams for fleet vehicles can offer your business and for a tailored quote, contact us using the form to the right. 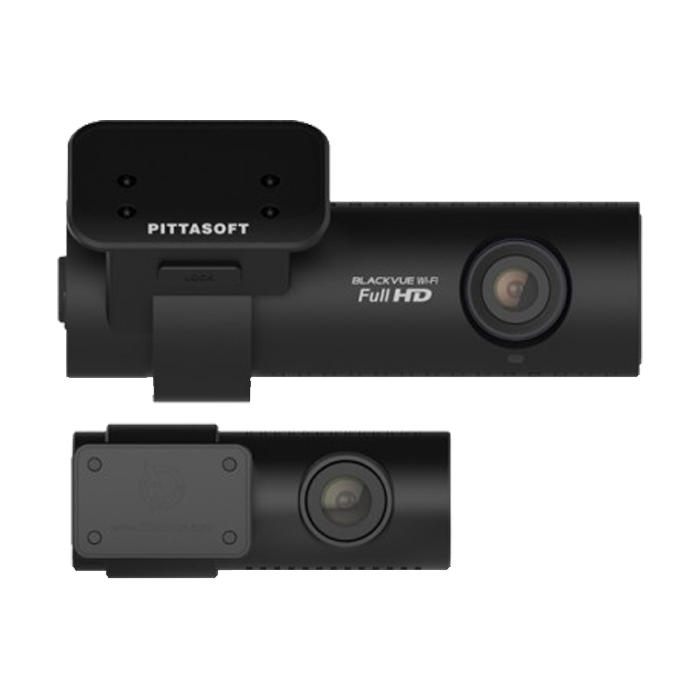 In case you're not familiar with what fleet dashcams are and how they work, these small cameras affix to the windscreen of your fleet vehicles and record the road ahead, and in some cases behind. They capture high-definition video which can be referenced in the case of any incident to clarify events before, during and after the event. This footage provides irrefutable evidence which can be provided to your insurers to help speed up claims and apportion blame to the correct party. GPS data is also captured which provides speed and location data that can be monitored to evaluate your driver's behaviour. When using the software provided with your fleet dashcam, this data is shown alongside the corresponding footage to paint a detailed picture of their activity. 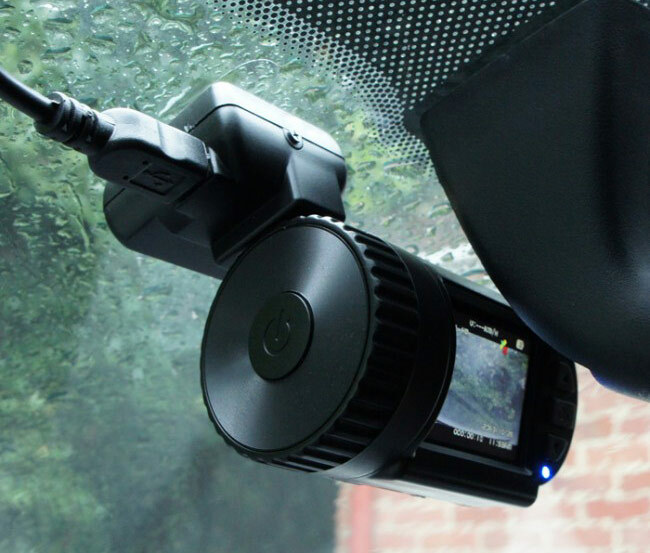 Some dashcams feature small LCD screens which make installation and setup easy while others have built in WiFi that enables you to connect to the camera with a smartphone or tablet to review footage and adjust settings. 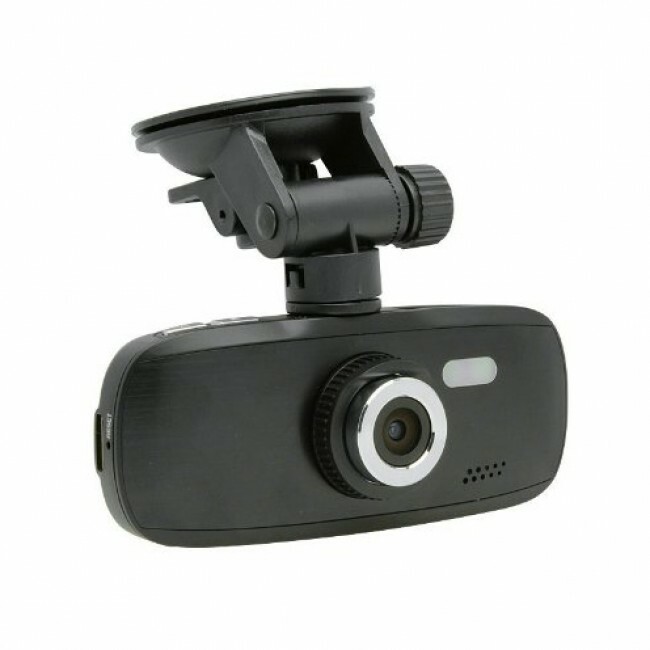 Dashcams are generally powered via the vehicle's cigarette lighter, with the cable being hidden around the windscreen and dashboard. However, many fleet operators choose to hardwire their cameras to the vehicle electrical system, which can also provide continuous power so you can take advantage of capturing video whilst the vehicles are parked. We provide a mobile installation service anywhere on the UK mainland and can work around your fleet schedules, including weekends. Car cameras record onto micro SD memory cards which store recorded footage and associated data until it is required. While every camera is different, as a rough guide a 32GB memory card will hold around 5-6 hours of footage at any one time. However, newer cameras support larger capacity memory cards which means that significant amounts of footage can be stored. Once full, the camera uses its loop recording function to record over the oldest footage. In order to protect eventful footage, some cameras can detect significant and sudden movement, such as swerving and heavy braking, and protect those video files from being recorded over in case you need to refer to them at a later date. While there are many camera features and settings that can be tweaked and adjusted, the main principle of a dashcam is that it is installed, set up and then can be largely forgotten about until recorded footage is required. All dashcams start and stop recording automatically, and some detect when your vehicle is stationary and automatically engage parking protection mode. Once installed, a fleet dashcam becomes a silent witness to support you in the case of an incident. Why buy from Car Camera Shop? With front and rear cameras, WiFi and GPS, the DR650 is one of the best dashcams available on the market today. 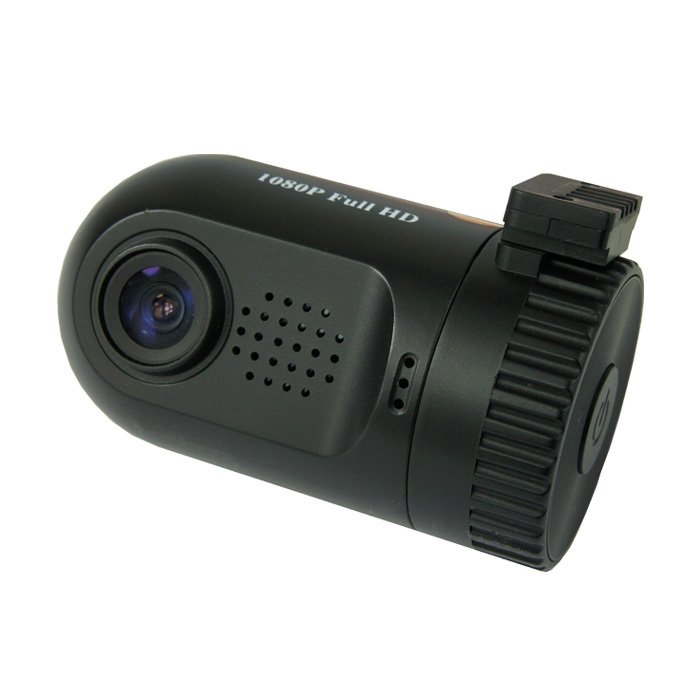 Our cheapest dashcam without compromise on quality, recording full HD 1080p video and featuring a 2.7" screen. 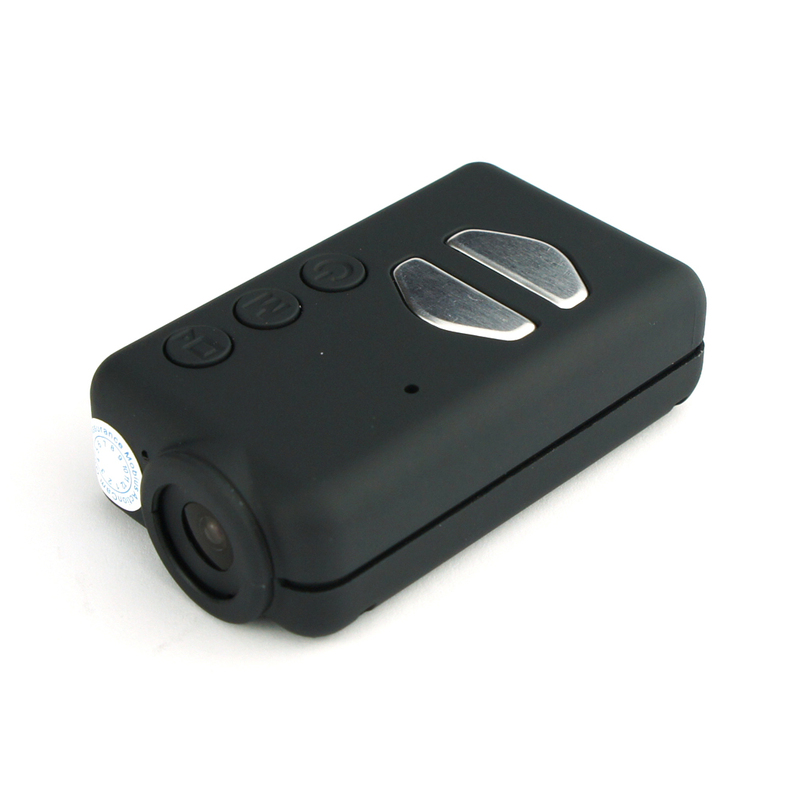 Small and discreet, the Mobius captures outstanding 1080p footage despite only being the size of a match box. Firstly, get in touch with us to see how we can help you. Every company is different so we'll work out a solution that works for you. We usually recommend that you try a few of the recommended cameras first to see how you get on with them before committing to a larger order. This will give you the chance to play with the cameras to learn how they work, as well as deciding which cameras work best for you. So, contact us here or complete the short form above to discuss your requirements further.